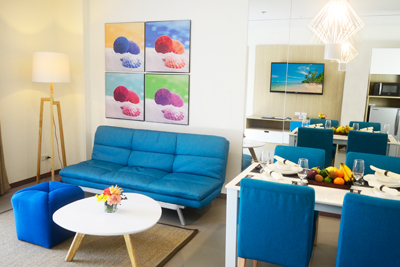 A Boracay hotel that’s family-friendly isn’t easy to spot. Whether it is just a weekend trip to the white beaches of Boracay or a month-long visit to the beautiful province of Aklan, where to stay will always matter. There are many hotels available for booking, and choosing among these hotels offering you great deals can be confusing. If you think you have found the right hotel for you and your family, think again. 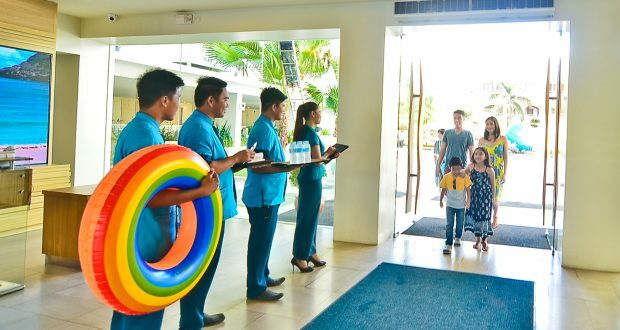 Here are three of the most important points to consider in choosing the best Boracay hotel for the family. Traveling with your kids also mean that your hotel should be located hang-out places and tourist spots are accessible. Scout for different restaurants and cafes in the vicinity to have more available dining options. 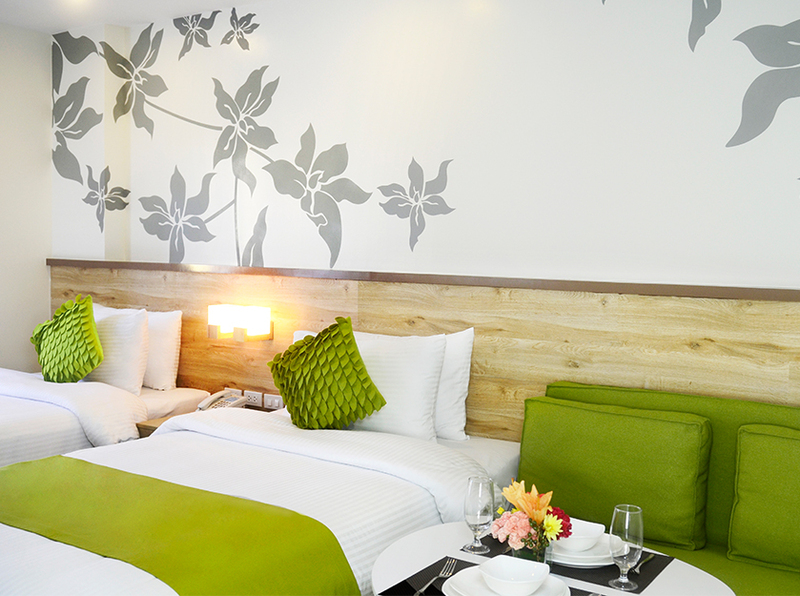 Check what your Boracay hotel can offer. 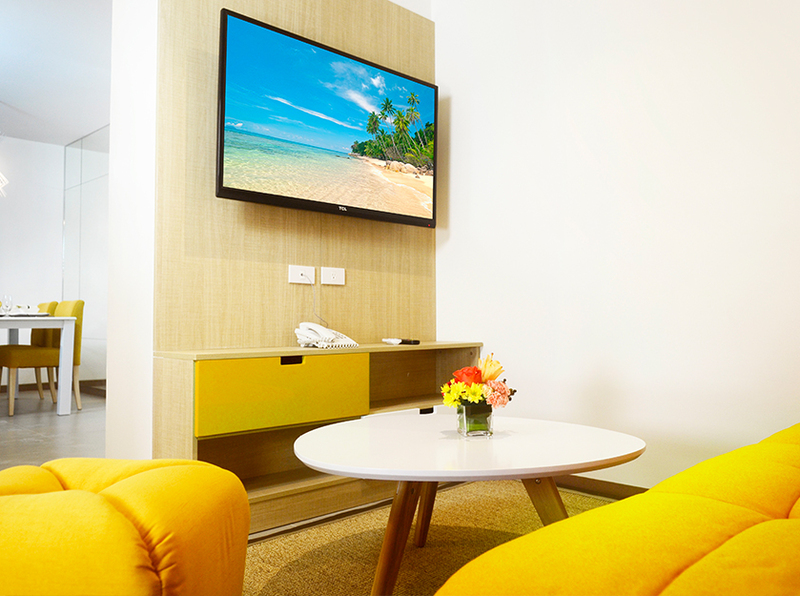 Make sure that your Boracay hotel can provide you family-friendly room features and amenities. That includes a large room for a typical family of four or five, a kitchenette that has basic equipment such as a refrigerator, rice cooker, or even pots and pans. Who doesn’t like freebies and discounts? Go for a hotel that will give you and your family the convenience you want for your vacation. 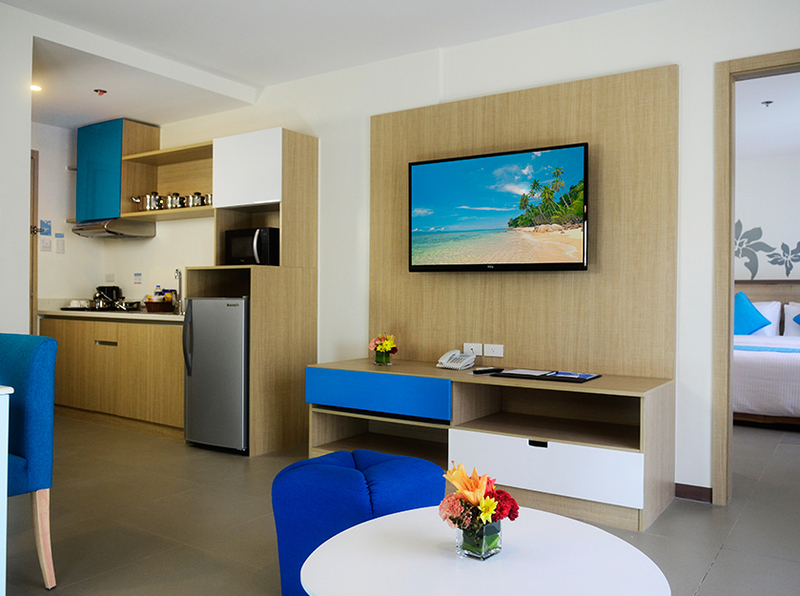 A Boracay hotel such as Azalea Hotels and Residences offers a Family Fun package. This includes a discounted room rate, a free Paraw sailing activity, and free transfers. By considering the three things mentioned above, you could ensure a good stay in the island of Boracay for your family vacation. 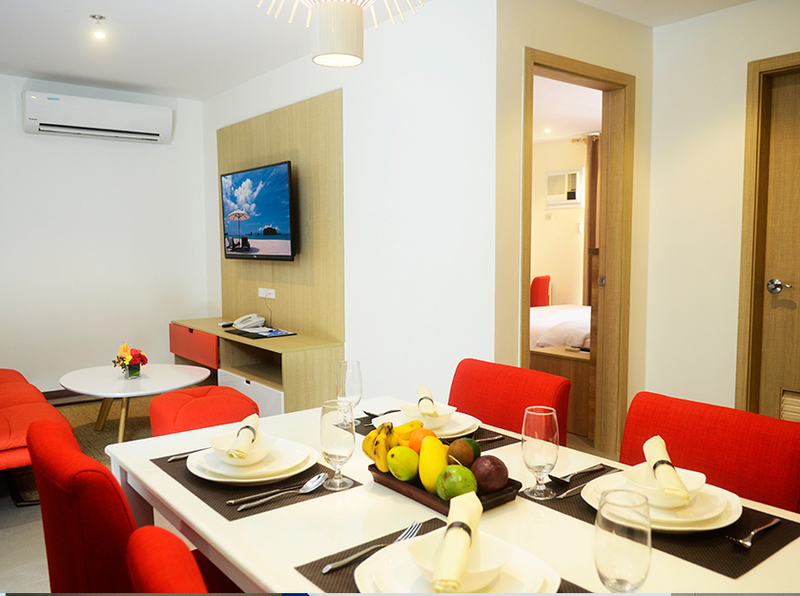 Make it even better as you book a stay in one of the best Boracay hotels, Azalea Hotels and Residences Boracay. Rest assured that aside from being a family-friendly accommodation, it is a piece of comfort and luxury, too, located in one of the most beautiful islands in the world, Boracay. For more info, kindly visit this link.